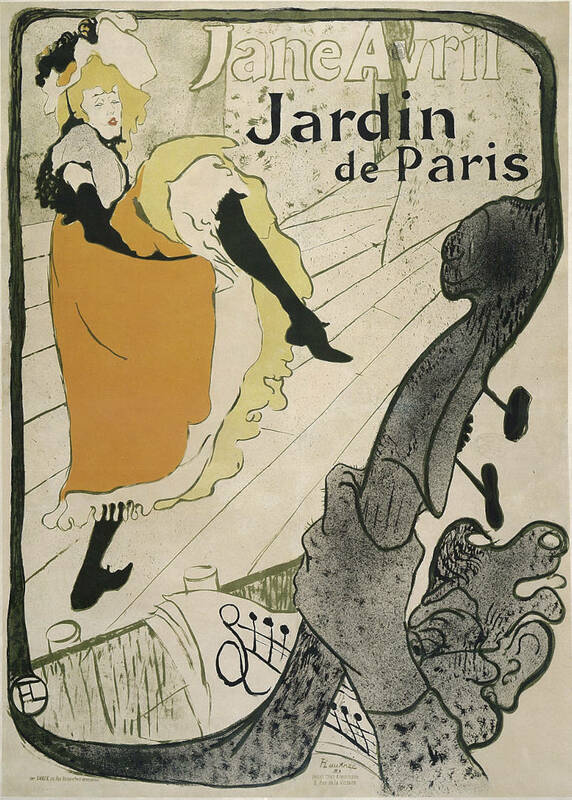 The protagonist of the big autumn season at Palazzo Blu, Pisa, is Henri de Toulouse-Lautrec, whose extraordinary production of graphic works has profoundly innovated the art world, opening the doors to modernity and overcoming nineteenth-century themes and canons. 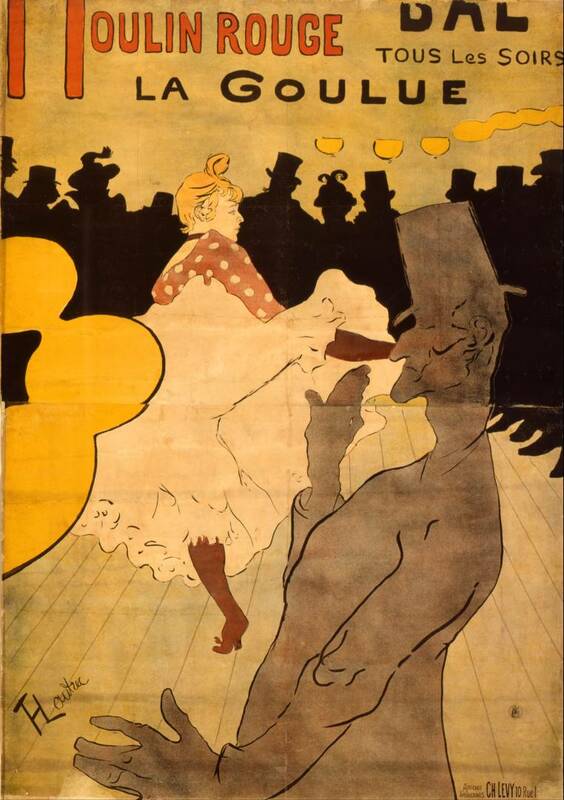 With his outstanding production of paintings, posters and lithographs, Toulouse-Lautrec has succeeded more than any other in describing and portraying a city, a way of life, the colours of a whole generation and, more generally, the true lifestyle of Paris towards the end of the nineteenth century. This is the Paris of the Moulin Rouge, of Montmartre of the maisons closes, when, at the turn of the century, the Ville Lumiére was the undisputed capital of the art world. 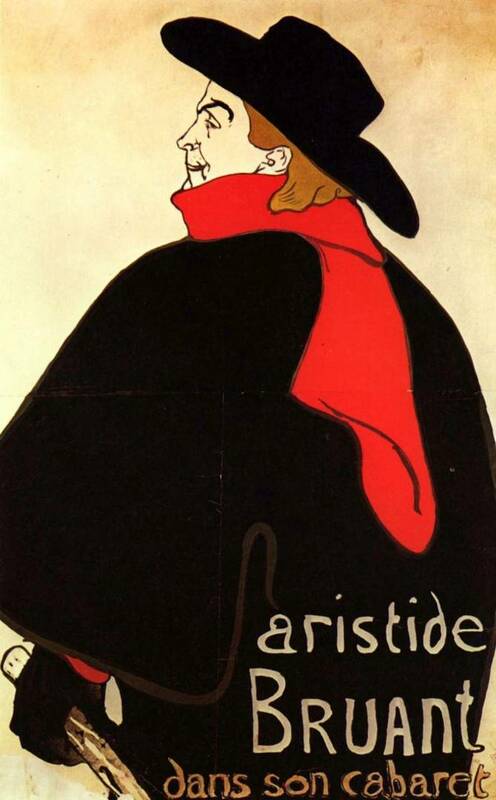 On display are all Toulouse-Lautrec’s most famous posters, along with lithographs, drawings and a selection of paintings from some of the major international public and private collections. These paintings have been carefully selected so as to enhance the fundamental core of the graphic works, which have consecrated the artist as one of the giants of European art as well as paved the road to modernity and to the spread of advertising posters turned into a work of art by the French artist. 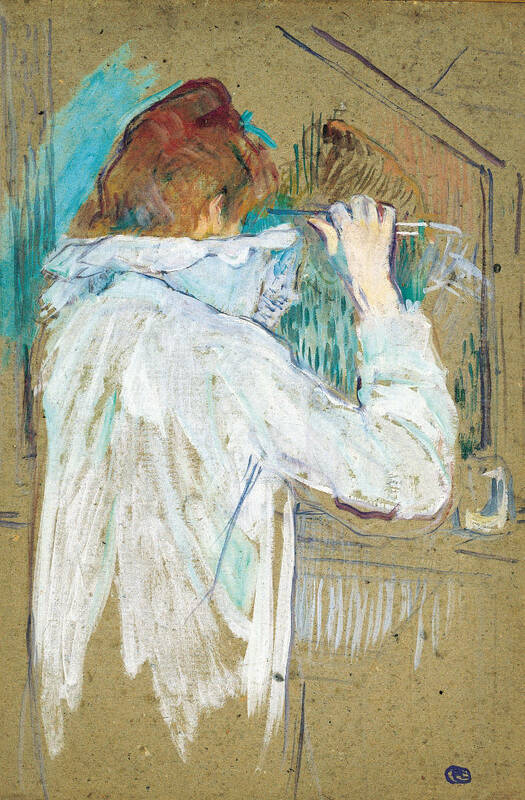 Opening on October 16th, the exhibition intends to present the remarkable artistic and human adventure of Henri de Toulouse-Lautrec to both the Italian and international public. On until February 14th. Opening hours from Monday to Friday from 10 am to 7 pm, on Saturdays and Sundays until 8 pm. Full price ticket costs 10 Euros. Questa voce è stata pubblicata in Art exhibitions, Art exhibitions in Tuscany, Art in Pisa, Events in Pisa, Exhibitions in Pisa, Pisa, Tuscany e contrassegnata con art, exhibitions, Palazzo Blu, Post-Impressionism, Toulouse-Lautrec, Toulouse-Lautrec Luci e Ombre di Montmartre. Contrassegna il permalink.